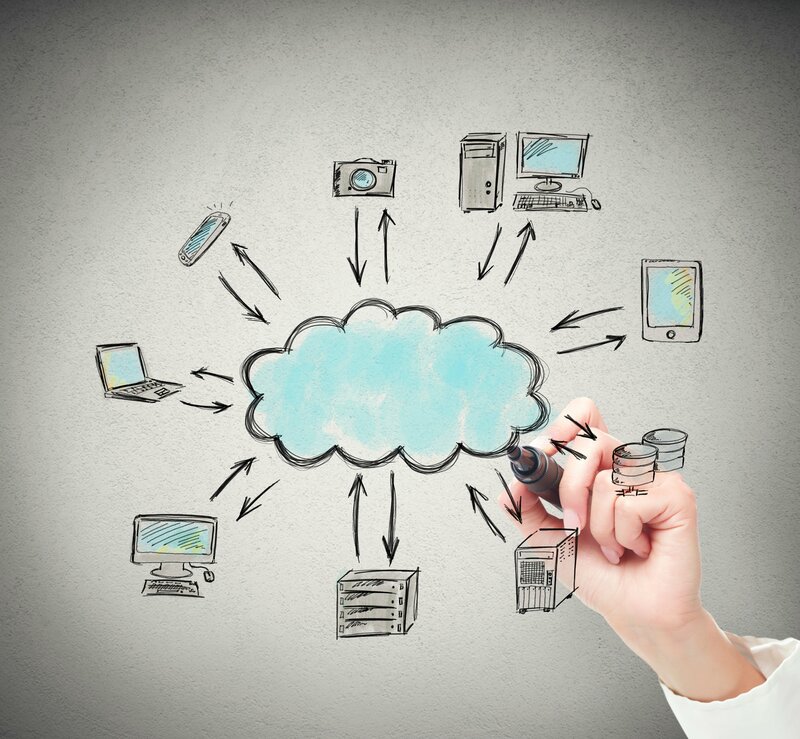 Is Hybrid Cloud Storage the Answer for Your Storage? Is hybrid storage right for your law firm or business? Are you familiar with it?